Farmers lose millions of dollars to crop disease. Agronomists and farmers don’t have the resources to observe pests and take advantage of new in-season products to limit yield loss. The Aker Pest Network is a global pest and pathogen information network. Aker has patented technology that automates ‘crop scouting’ or observation INSIDE the canopy of crops. 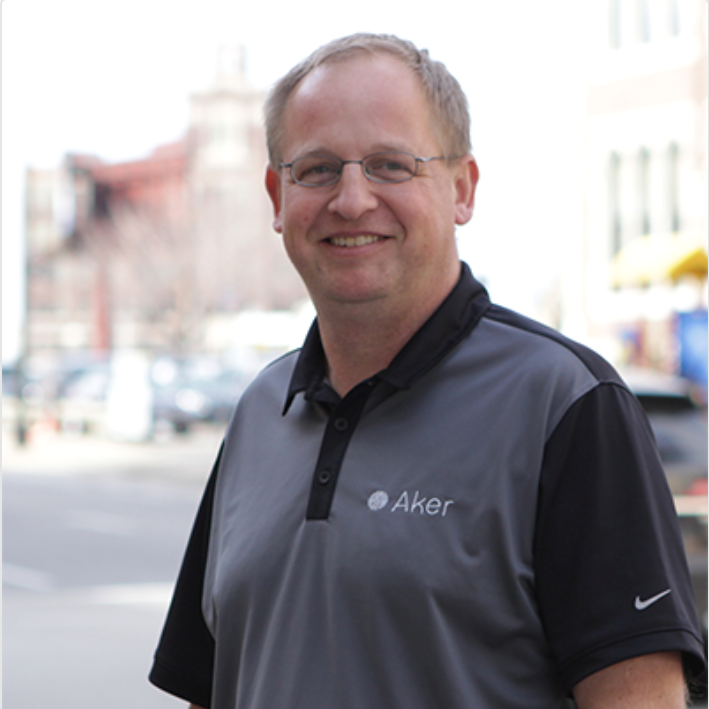 Aker provides geo-referenced real observed data and crop diagnostic tools, not inferred or approximated by current crop models. Top brands such as BASF, Bayer, Wilbur Ellis and Winfield-UNITED rely on Aker’s service to sell more in-season inputs and increase grower trust.